Tonight on Nova I learned that Sir Issac Newton predicted the end of the world in 2060. I though you might want to know. I am Back! I truly appreciate the questions of when I was going to get the blog working again. It really means something. I have migrated servers and tried to clean up some of the file system. Although I will lose quite a bit of "findability" since google relies on a time presence as well as other criteria it will be worth it to get things right. This switch was like turning over the material in a compost heap. It has been a long strange couple of months!! I have a lot to say and a lot not not to say. I can tell you that I find there is a very interesting condition that reading between the lines is not the way to go. Material gets inserted in the human mind to fill in blank spots. I find it facinating. I am going to look for some photos after I test this post. 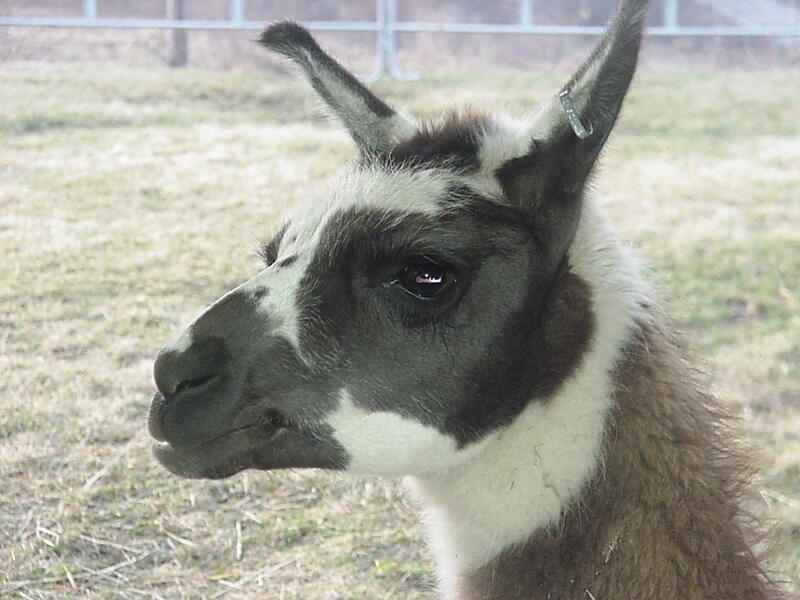 Here is an encore of Aries, the good llama. Listen closely to the movie and you can hear Aries gently blow into the camera. Llamas will lightly blow into your face to get to know you. Strange. They are indeed weird. If you think llamas are weird it is nothing compared to people and policies.